Exxon Mobil is the latest large company to announce plans to put its corporate tax savings to work in ways that could benefit consumers. Since the end of last year, several firms -- including AT&T and Home Depot -- have announced bonuses for all employees, citing the savings from the corporate tax rate drop from 35 percent to 21 percent. 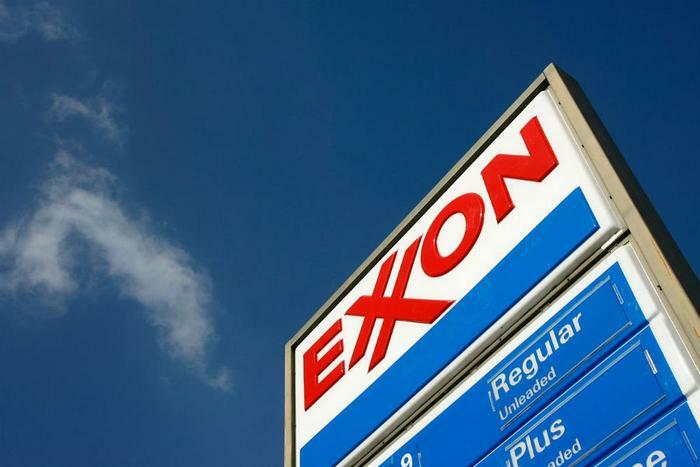 ExxonMobil has announced plans to spend an additional $35 billion -- in excess of the $15 billion previously announced -- on U.S. investments over the next five years. Company CEO Darren Woods says the investments will come out of company profits as well as the tax savings. Woods predicted the lower tax rate would spur additional investment as other firms realize savings, helping to boost U.S. economic growth. Specifically, Woods said ExxonMobil would invest billions of dollars in Permian Basin oil production in West Texas and New Mexico, enlarge current operations, update infrastructure, and build new manufacturing sites. "This will create thousands of jobs, strengthen the U.S. economy and enhance energy security," Woods said. Increasing U.S. oil production may also keep world oil supplies plentiful, which could ultimately lead to stable gasoline prices. Last week, the Consumer Federation of America (CFA) put pressure on the insurance industry to lower customers' rates in light of the changes to the corporate tax rate. The consumer group said insurance rates are based, in part, to account for company profits. Because those profits will increase due to a lower tax rate, CFA says the law mandates that insurance rates go down to reflect increased profitability. Until insurance rates are adjusted lowered, the group says policyholders are being overcharged for insurance coverage. Are you being overcharged for insurance?